Sign up for our CSA today! 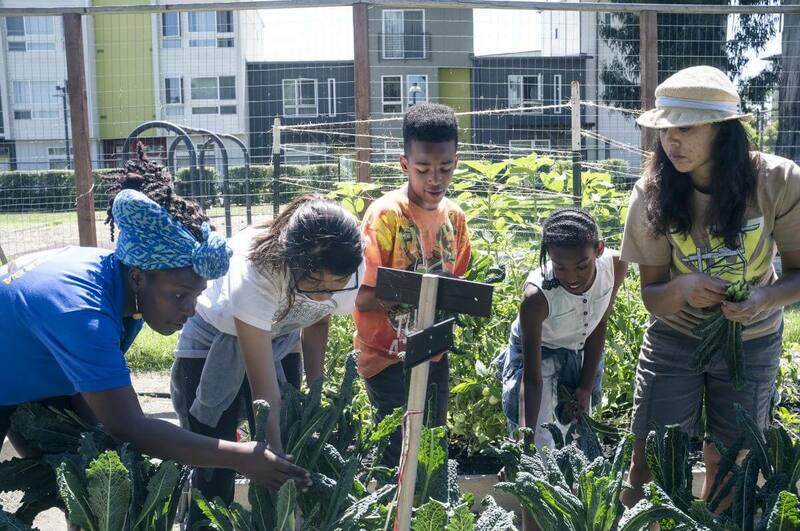 Acta Non Verba: Youth Urban Farm Project (ANV) elevates life in the inner city by challenging oppressive dynamics and environments through urban farming. ANV’s quarter acre farm located in the City of Oakland’s Tassafaronga Park is planned, planted, harvested and sold by youth in grades K-8. One hundred percent of the proceeds are placed into individual savings accounts for those who participate. Acta Non Verba works tirelessly to address issues of food justice in East Oakland. 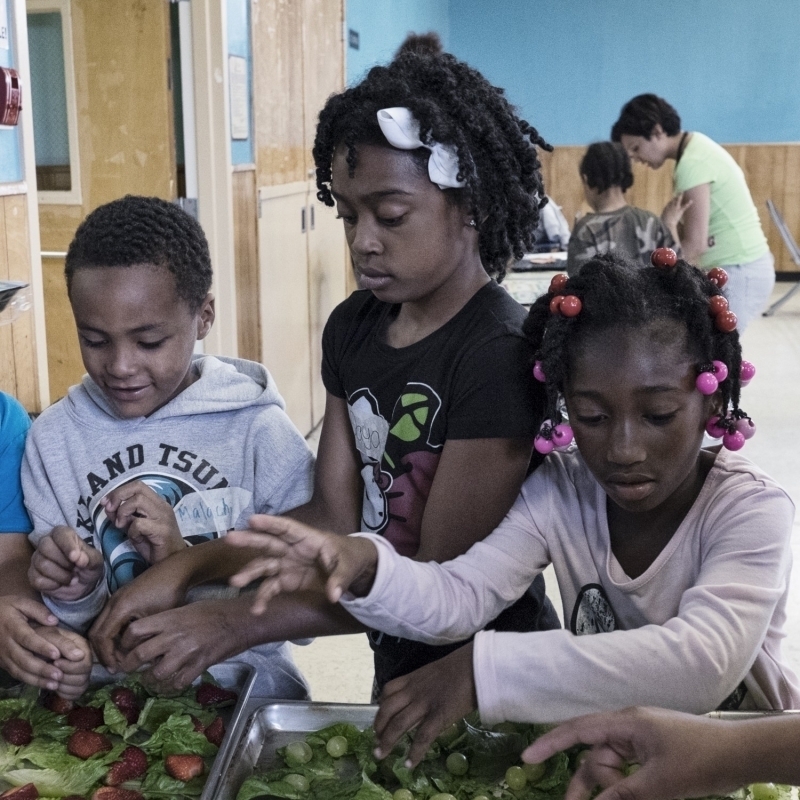 Whether it’s educating children about healthy eating, teaching community gardeners how to grow their own food or hosting engaging workshops and field trips at the farm, Acta Non Verba empowers the East Oakland community to be healthier and happier. Not only do I believe in Acta Non Verba’s mission, but I have witnessed their impact, and it’s powerful. 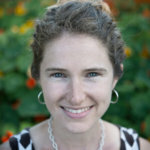 I am so proud to support the programs at ANV that build a more just food system for residents of East Oakland. Acta Non Verba in NYC for the 2019 Renewal Awards! The Success of Grow Your Imagination 2018! ANV’s 3rd Annual Community Field Trip is Happening on Saturday, 11/17 at Redwood Regional Park in Oakland! Our First Delivery to Mandela Foods Cooperative! Sponsor Acta Non Verba’s “Grow Your Imagination” Silent Reading Party Benefit on 11/29/18! WOW Farm is Now a Project of Acta Non Verba!